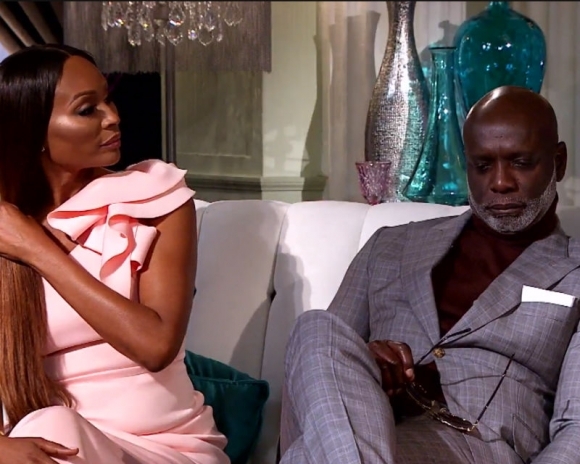 *Peter Thomas, the husband of “Real Housewives of Atlanta” star Cynthia Bailey, says he will no longer appear on the show because it’s bad for his marriage. Peter’s decision comes days after Cynthia said publicly of her marriage, “I don’t know what’s gonna happen.” But Peter also told Straight From the A that he has not cheated on the former model. “Since I’ve been married to my wife, I haven’t cheated on my wife with anyone. I happen to be old fashioned and actually am in love with my wife,” he said.